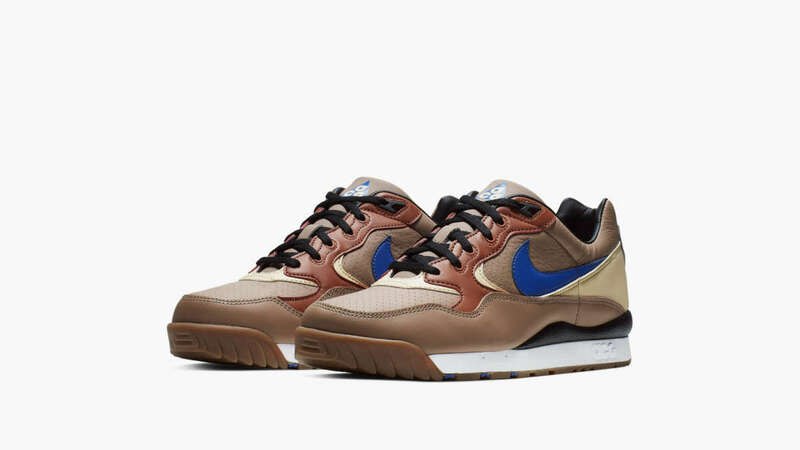 This season’s retro offerings from Nike Sportswear includes the Air Wildwood. 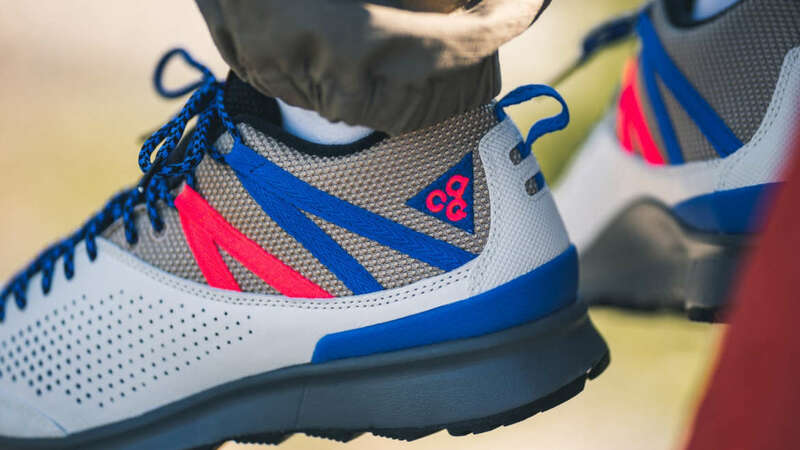 The 1989 era silhouette from the outdoors oriented ACG line has just surfaced in three colorways. Color options include… Pure Platinum/Comet Red-Mist Blue-Black Black/Anthracite-Dark Grey Black/Electric Green-Hyper Violet Find the trio at shops that include Swiss based Titolo.